A blog dedicated to tabletop wargames and life as I know it. I'm back. Let's leave it at that. 6th Edition is now out and a new starter set has been released. It made me want to get back in the saddle and try some 40k. 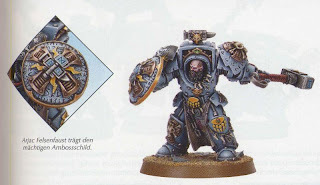 The models are the best I've seen yet in a starter set and for the first time, I'm not sure which army I'd like to play. They both look so cool. But I digress. I am now furiously assembling the models and clearing off the dining room table to play out the missions and get a handle on the 6th edition rules. I thought I'd give this blogging thing another try. Over the years, I've neglected Kantor Base and the blog got away from what I really wanted to do. So, shoot on over to Hammer's Hall as I take a crack at starting over. 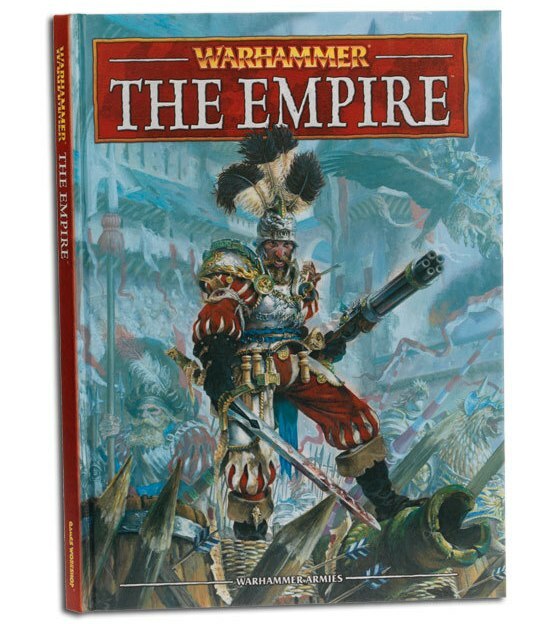 I picked up the new Empire Warhammer book today. They came out with some pretty cool looking models, but I'll reserve my opinion until I'm done with the book. I'm at work and I'm bored, so I'll slip in a quick update. I've been working on my Space Wolves and I've finished painting my first Grey Hunter pack, except for the decals. 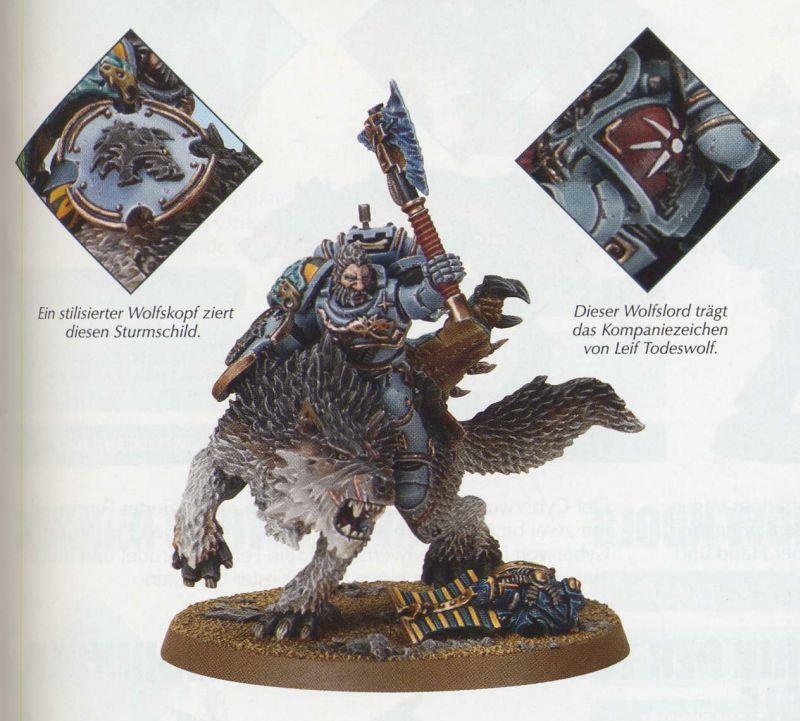 I'm going with Harald Deathwolf, as this wolf lord is featured in March's White Dwarf and the new Wolf Lord seems to be designed with him in mind. I also converted and painted up a power armoured Rune Priest. 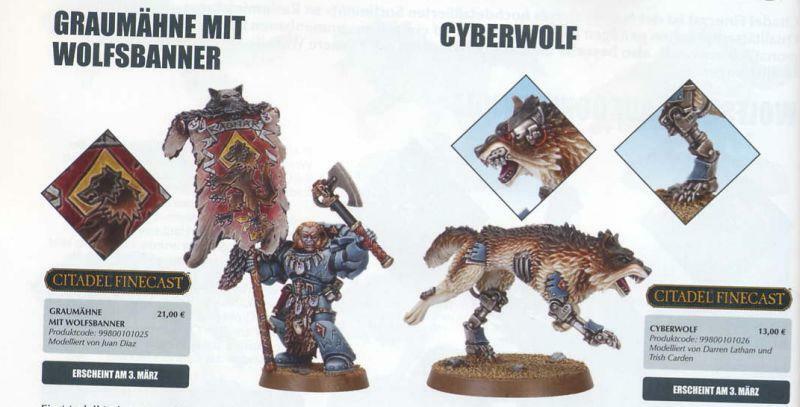 Next up is the second Grey Hunter pack, which I already started. 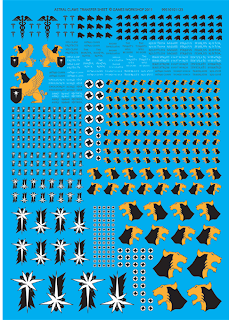 Some thoughts on the next additions will be Fenrisian Wolves, a Predator and maybe some Wolf Guard OR Dreadnought. Like I said, I'm at work and don't have any pictures, but I did get a shiney new camera that I'm learning to use, so I'll try getting some pics and video of them up over the weekend. I took a little bit of time to actually attack my long neglected work area today after work. I set to work cleaning out the piles of stuff that I have accumulated over the last year or so. Finally, I got so disgusted, I just started throwing out boxes of models that haven't seen a paint brush or the light of day since Christmas of 2010. I think a part of that overwhelming feeling of drowning in plastic is that I have a too much plastic...and metal. There were stacks of have used kits and sprues and boxes all over the place. Well I figure it's time to divest myself of the things that I realistically was never going to work on. I had put many of the metal models up for sale on ebay some time ago, with no takers and nobody I gamed with was interested in metal models anymore, so in the trash it went. In the end, I thinks it's a good decision because now it allows me to focus on the one or two projects that I'm interested in at the moment. Was it a huge waste of money? You betcha, but I can feel myself returning from the bring of insanity. Man, I love spring time. Honestly, I don't know whether to be mad or happy. As everyone knows, Games Workshop will be doing away with their old paint line and releasing a whole new line of colors at the end of this month (and probably raising the price too). 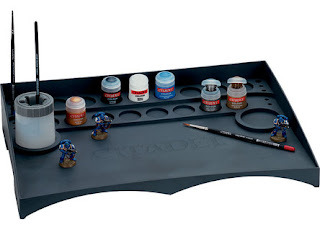 In light of me starting a couple of new armies, it's kind of nice to know that I have a whole new selection of paints to choose from, but what about the projects that I have part way completed. I swear, sometimes I think they do this stuff on purpose. No, strike that. They do actually do this stuff on purpose. Either way, they win. Hobbyists run out and spend money to stock up on the old line OR hobbyists go out and buy a whole new line of paints. I'm only glad, I haven't started painting yet. 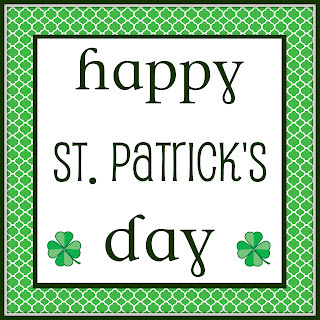 Happy St. Patrick's Day to everyone! My favorite spring holiday has arrived here in Chicago and the weather is sunny and warm. 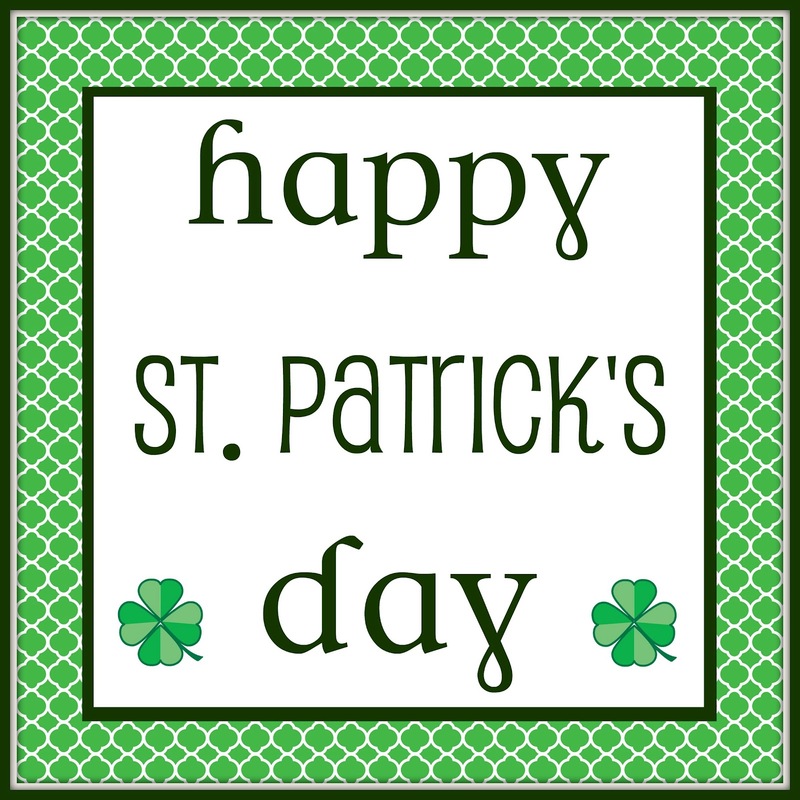 A great day for corn beef, beer, cabbage, beer, soda bread, and oh yeah, beer. Have a beer for me, I'm having one for all of you! 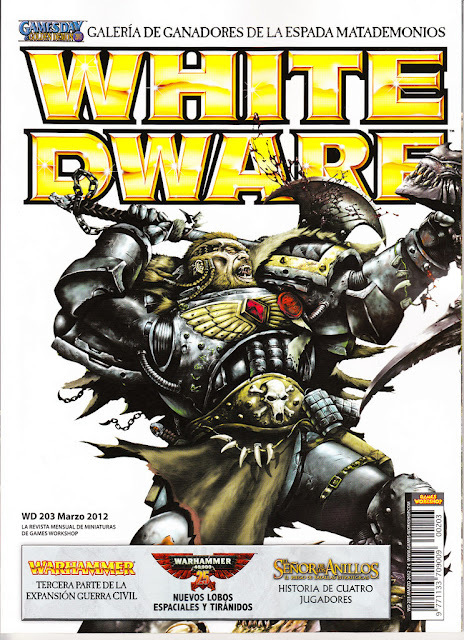 Got my new White Dwarf yesterday and it has the latest Space Wolf releases along with some background. I also ordered some Fenrisian Wolves while I was in the store. Hoping to get them this weekend. In all of the new Space Wolf excitement, I have been able to actually start a Space Wolf project. I began with a small 500-point force, a Rune Priest HQ and two Grey Hunter packs. The first pack is assembled with 7 of 10 models painted. The Rune Priest and second pack are assembled and waiting to get primed. As I work on the force, I'd like to take them out for a test drive to get the feel for the mechanics and how the army plays, but it's difficult to find anyone who wants to play such a small game. My only option is to take them through their paces on my dining room table in a solo machine against the Black Reach orks, painting them as I go. Once all of these models are painted, I'll plan my next 500 points, which will, as I mentioned above include some Fenrisian Wolves and maybe a box of Thunder Wolf cavalry as well as another Grey Hunter Pack or Long Fangs. Although, a tank or two might help. Ugh, decisions, decisions. Once again, another project is fizzled and died. This knee injury and the crutches that go with it, are another pesky distraction that diverts my attention away from hobbying and gaming. 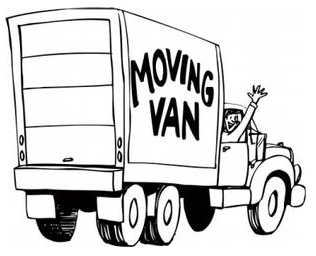 Now being laid up, you might think, would have the opposite effect, but I'm getting more and more restless as time passes. BUT...maybe there is a light at the end of the tunnel. A relative came by the other day and took me out to my local GW store and I picked up Imperial Armour 11: The Doom of Mymeara, which features the Eldar and Space Wolves. Of course, this inspires me to hobble downstairs and rummage through my 40k stuff to see what I have in the way of the Sons of Russ. I found a few models, and I got myself all setup (that was a project in itself) and did a little painting. 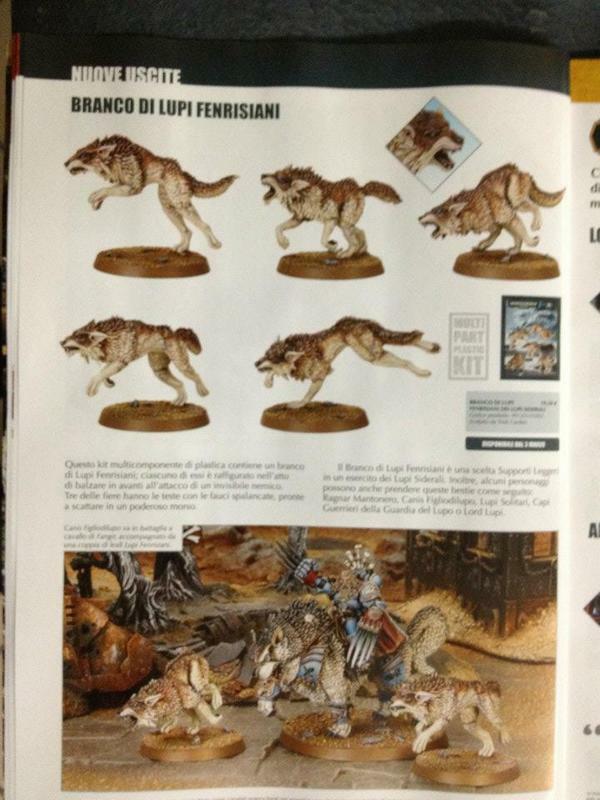 Well, what do I see yesterday, but the new Space Wolf models that are due out soon. By the Beard of Russ, they are awesome! So, guess what? 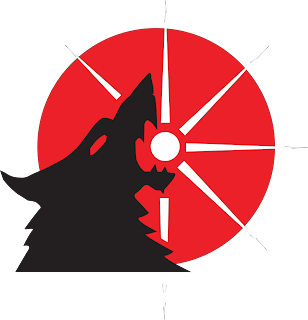 It's Space Wolf time again. 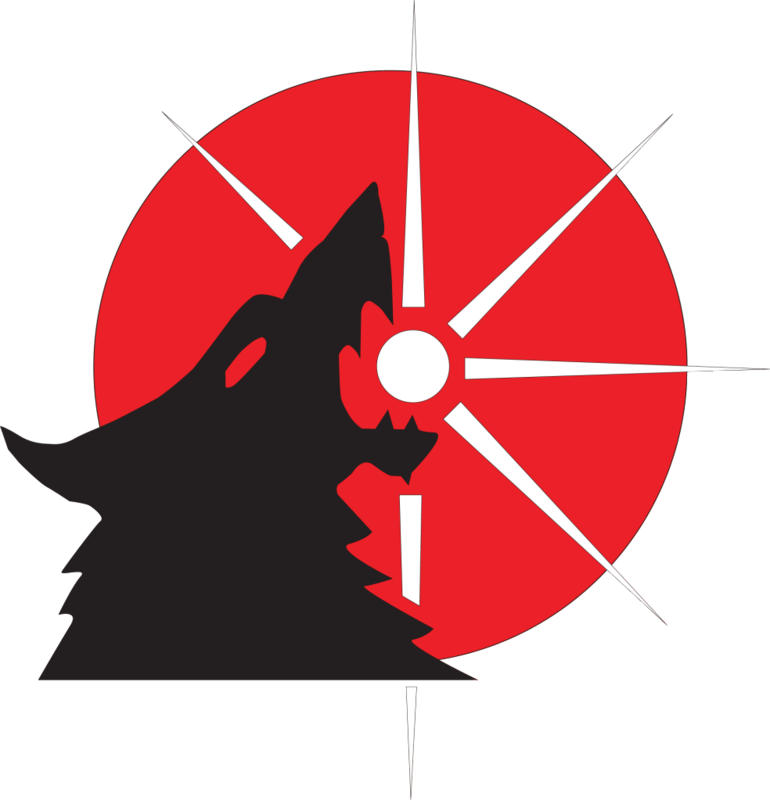 Time for some Thunder Wolves and Fenrisian Wolves, and Arac Rockfist. Oh yeah!!!! Sorry for the lack of updates, but I have recently fallen victim to a sneaky patch of ice which caused me to fall and rupture the tendons above my kneecap that will require surgery to repair. Thank you very much Old Man Winter. So while I lay here at home waiting for the surgery, I thought I'd post an update. First, I completed a test model for my Astral Claws army. One of which I'm satisfied with, so I've given myself the green light to proceed. I'll have an image or two posted soon for that. My limite mobility prevents me from searching for the camera. My other update is my review of the new Pathfinder Battles miniatures from Paizo/Wizkids. The first set, Heroes & Monsters was just released and while I don't have any retailer nearby that carres them, I opted to order a few of the single online. I received my first order the other day and I am quite pleased with them so far. The painting is a standard a bit higher than WotC's Dungeons and Dragons minis in terms of the details. Wizkids also went with the flat finishes as opposed to the glossy look, which I like. The other thing that I enjoy about this set is that there is a healthy mix of characters as well as your basic dungeon crawl denizens. There are forty in the first set, with the next set due out in June or July. Plenty of time for me to complete this one. I would say the only down side for this product is the packaging. The boosters are sold in two types: one containing a single large monster and another containing one medium or two small miniatures. I would imagine it would get a bit pricey trying to collect them all going that route. I'm guessing it would be cheaper in the long run, to buy singles on line. 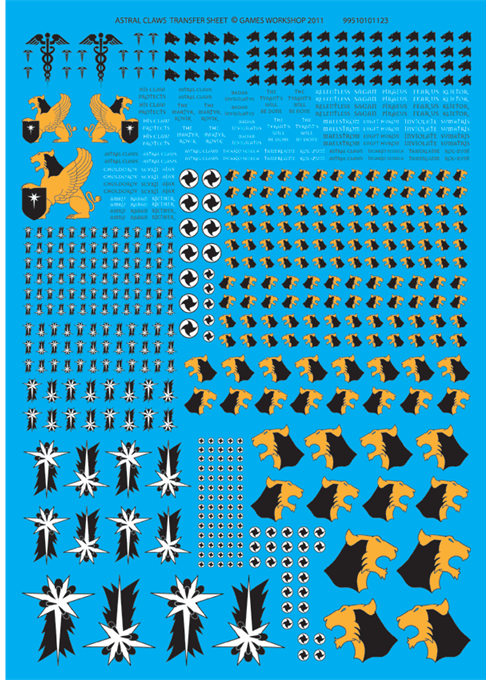 All in all, this set will go great with the Pathfinder Campaign that I have in the works. Wights and Ghouls and Bats, Oh My! 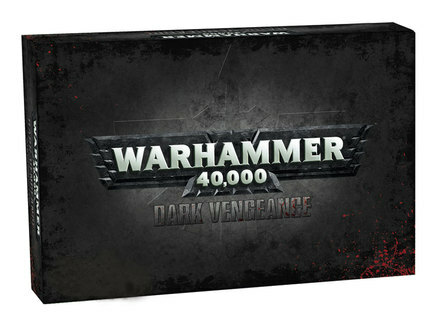 I picked up the new Vampire Counts Army Book yesterday with what remained of my Christmas gift cards. Aside from the $41.00 price tag, it's a cool book. Considering the hardcover and full-color layout, I can live with the price increase. 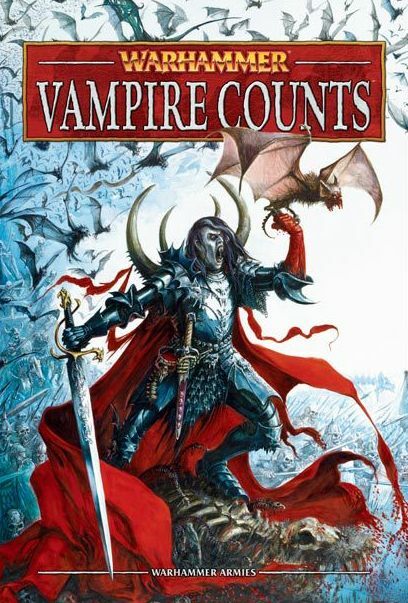 I'm not looking to start a Vampire Counts army, but I usually make it a point to collect all of the army books and codices. 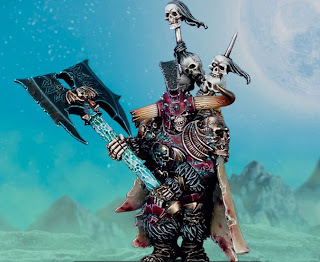 That said, there are some pretty cool new character models that I may collect, just to paint up and place in my cabinet. 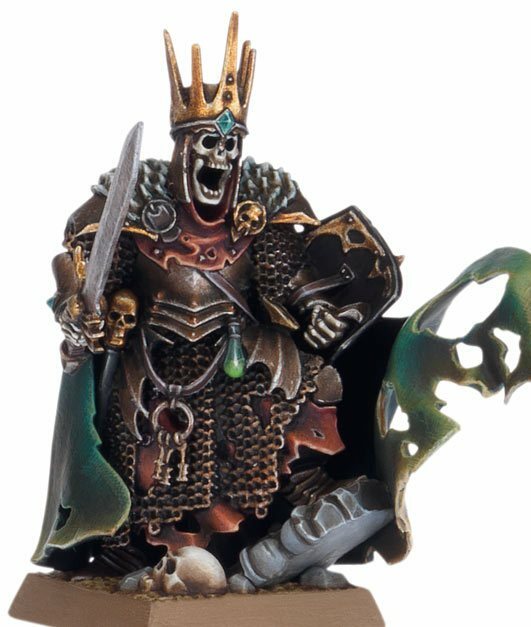 The new Krell model and along with the new Wight King would make great Death Knights for a Pathfinder RPG campaign I have in the works. Am I Really That Old???? I was slapped by a healthy dose of real life this morning, that I want to share. I got out of bed at 6:00am on this beautiful winter morning to wake up my oldest daughter. You see, today she is taking her high school entrance exam. Yes, she is in 8th grade and beginning to prepare herself for high school. Those exciting but scary first steps into adulthood. I can't believe how fast the time is flying. It's seems like yesterday I was lounging on the sofa with my newborn baby girl sleeping on my chest. Anyway, we stopped at a Starbuck's so she can get one of those fancy, schmancy caffeinated drinks (they like to call it coffee, but it's not). We went in and she ordered her mocha, latte, whateveryoucallit and then we moved to the next station where we waited for her order. Then I hear the barista ('cause now they have to have a special tile), yell out "Grande Soy Chai"!! I looked at my teenager and said "What the hell is a Soy Chai". She shrugged her shoulders and I launched into a grumpy-old-man style tirade about kids today. I pointed out that her 'coffee' cost $6 bucks and there wasn't even a newspaper or coffee pot in the whole place. I couldn't help but notice that I was the oldest person in there and everyone had their heads buried in a their laptops or their iPhones. Thoroughly embarrased, my daughter pulled her hood over her head, grabbed her drink and headed for the door. I just got back from dropping her off and realized that I am the father of a modern teenager and a girl, no less. How's that for a double whammy? I guess my point here is, that I really feel old. I always thought that I was the cool dad and in the loop. I guess not. But finally, I just want my daughter to know that I'm so very proud of her and all that she's achieved and I believe that she will, without a doubt take the world by storm. My Astral Claws, shoulder guards and decal sheet arrived today! Holy Crap! That was the fastest order from Forgeworld...EVER!!! I ordered them over the weekend. I also started working on some test models last night, but I wasn't completely happy with the result. I tried using Chainmail with a Badab Black wash. I got the color right, but the wash flattened the finish. Anybody know away around that? I'm trying to get a shade somewhere in between Chainmail and Boltgun Metal. It's a new year and it's time for a new army. 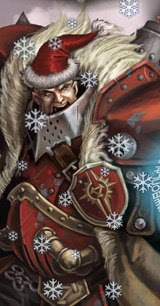 I've become very interested in the Astral Claws Chapter while reading through my Badab War books from Forgeworld. Collecting Space Marines isn't anything new to me, but collecting renegade Space Marines...now THAT'S new. The thought of collecting this army feels like the breath of fresh air that I've been looking for. Plus it will give me the option of running that army in a variety of different ways. My initial steps, I think, will be to build a 1,000 point list from the Space Marine codex, then gradually build up and expand to transform it into a Tyrant's Legion army. I ordered a sheet of transfers and a set of shoulder guards from Forgeworld (because that was all my gaming budget would allow for this month) and sat down to start gluing some plastic. I should have a test model or two painted by the end of the weekend and posted. In the meantime, I'm going to delve more into the background of the chapter and actually start reading the IA books. On behalf of myself and my family, I would like to wish everyone a very Merry Christmas. May your holidays be filled with love, laughter, family and friends. Oh, and a lot of gaming stuff!